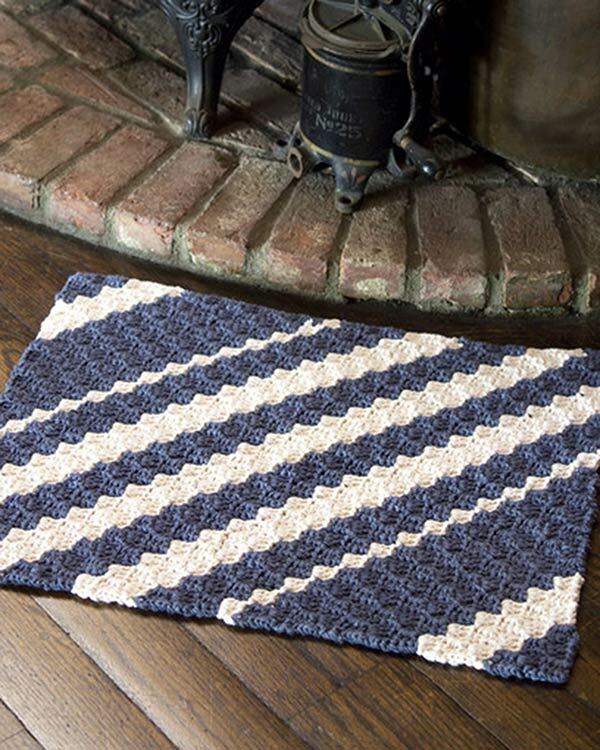 Home » Free Crochet Patterns » Happy Thanksgiving! Happy Thanksgiving! We hope you are having a wonderful day filled with family, food and fun! This offer will expire 11/24/11 at Midnight MDT!